Henna is a flowering plant, that grows in hot dry climate and has been widely used as a cosmetic all over the world since ancient times especially in Middle Eastern and South-Asian countries, Ancient Egypt, India and Africa. In ancient Egypt, Cleopatra have been known to have used henna to color her hair. In Islam, henna is considered as auspicious. Henna is mostly used as a hair dye and conditioner. It gives a magnificent reddish brown color to hair and is excellent in treating hair loss and promoting hair growth. Henna contains a tannin dye molecule, which is released only upon crushing the leaves and mixing it with an acidic base such as vinegar or lemon juice, which causes cellulose from the cell walls to dissolve, thereby releasing the dye molecule. Henna seals the oil into the hair, closing off the cuticle, leaving the hair conditioned and shiny. 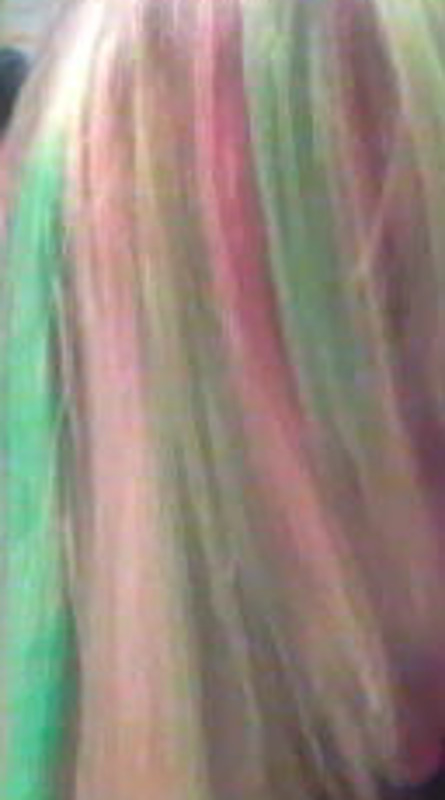 This is a permanent hair dye and the color stays for around six weeks. 1. Henna stops premature graying of hair. It is great alternative to hair color for those who are allergic to chemicals and want a herbal alternative. Chemical treatments generally damages the cuticle and leave it dull and vulnerable to wear and tear. Since henna acts as a natural coating for the hair, it protects the hair from damage. Henna can even reverse the damage caused by hair treatments on hair. 2. It is a natural sunscreen. Henna coats the hair strands semi permanently thus giving protection to hair from sun-damage and pollution. It also reverses the effect of pollution on hair as well as dryness due to excessive blow-drying. 3. It is an excellent natural conditioner. It improves hair texture by giving it more body and volume. It repairs and seals the cuticle, thereby healing the hair shaft. It gives hair a sleek, shiny look. Henna pack nourishes the hair from scalp to hair tip and leave hair stronger and healthier. 4. It has detoxifying, antiseptic, astringent, antibacterial and anti-fungal properties. It helps in eliminating dandruff, head lice and other scalp infection. 5. It has cooling properties. When henna paste is applied on the scalp, it cools down the scalp instantly and removes excessive heat from the body. 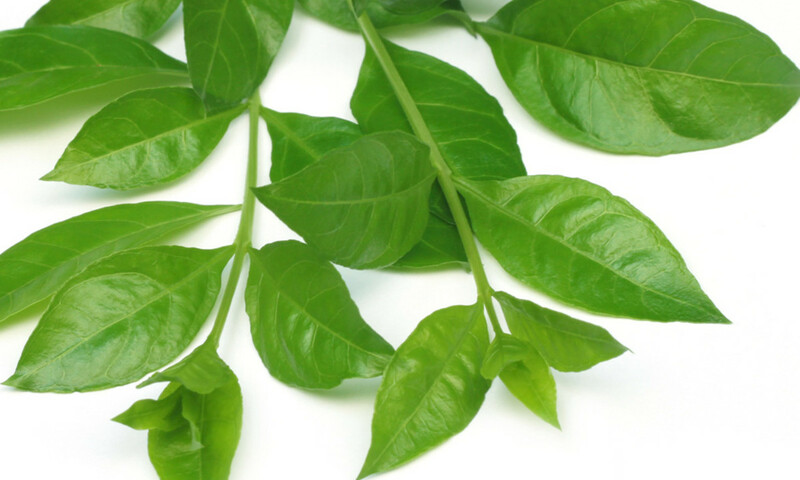 It is used to bring down fevers and is very effective against sun-stroke. 6. It is therapeutic and calming and thus helps in reducing head-aches, improves blood circulation and provides rest-full sleep. 7. Henna is a natural remedy against hair loss. It cleanses the scalp without disturbing the natural mantle of scalp, balances the PH thereby preventing premature hair fall. 1. Add tea leaves to boiling water and simmer for 10 minutes. 2. Add about 5 tablespoon of pure Henna powder in a bowl and pour the strained tea water into the powder to make a fine paste with the consistency of toothpaste. 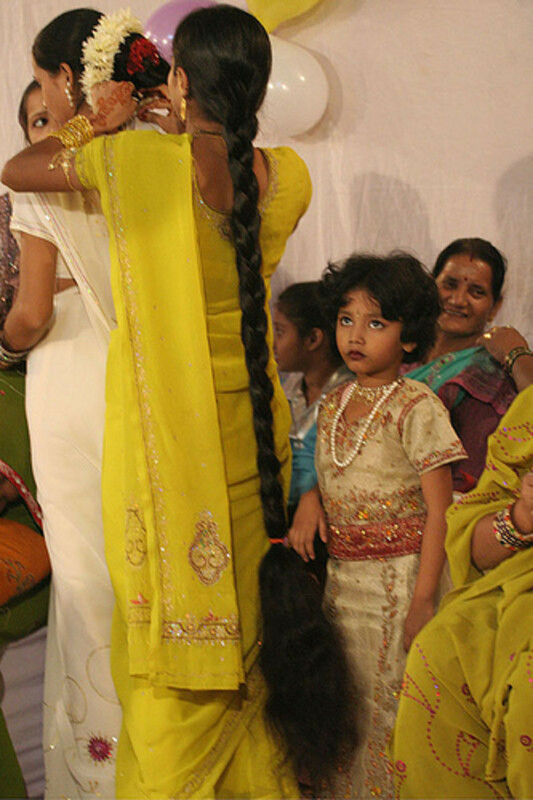 You may increase or decrease the Henna quantity depending your hair length and volume. 3. 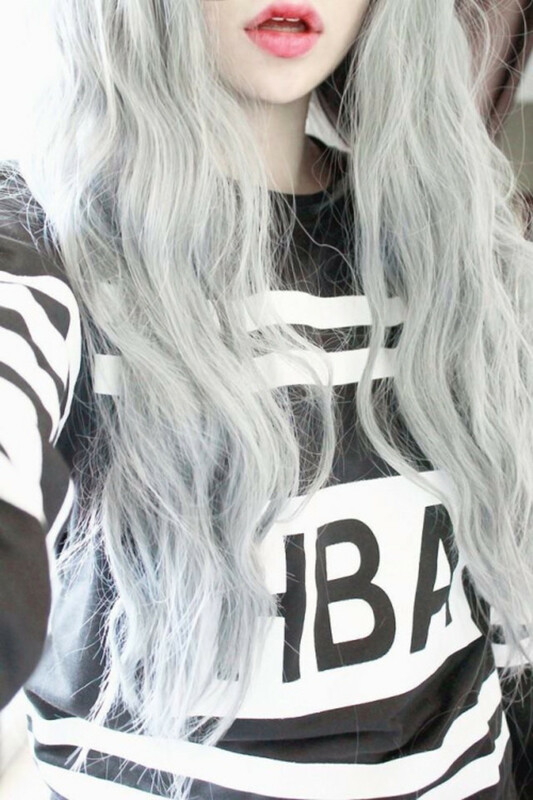 If you wan to highlight your hair, you may add some coffee powder to this paste. 4. Mix nicely and let it soak overnight for about 6 to 8 hours. 5. Next day add some curd, a big tablespoon of mustard/olive oil. If your hair is oily you may add juice of half a lemon into the mixture and blend nicely. Apply on the hair from scalp to tips and pile the hair on top of the head. Cover with a shower cap and leave it for 2-4 hours depending on whether you want to condition or color your hair. The longer the Henna soaks the richer the color of the dye. 6. Wash off the Henna from the hair without using shampoo. Apply coconut oil to your hair and leave overnight. Next day, wash off your hair with a mild shampoo. 1. Heat 1/4th liter of mustard oil in a pot. 2. Take some fresh Henna leaves, crush them lightly and add them in the pot of boiling mustard oil. Allow the mixture to boil for some time. 3. When the mixture starts turning reddish brown, turn off the flame and allow the mixture to cool. 4. When the mixture has cooled completely, strain the oil and store it in a bottle. 5. Always mix the oil with yogurt or lemon juice before applying on hair. 6. Leave it on your hair for a couple oh hours and rinse it off with a light herbal based shampoo. 1. If you are preparing Henna paste, it is best to use an iron utensil for soaking the Henna overnight. If soaked in an iron container, Henna forms a blackish pigment with iron and helps in covering the grey more effectively. 2. In case your hair is very dry, you may add 1 or 2 egg in the Henna mixture depending on the amount and also increase the quantity of oil slightly. 3. While making the Henna paste please ensure that the consistency is neither too thick nor too watery. The consistency should be like toothpaste. Too watery or thick paste will make the application on hair difficult. 4. Henna paste should be applied on clean hair in which conditioner has not been applied, otherwise Henna won't color properly. It is best to apply Henna on towel-dried and semi dry hair. It makes the application more even and quite easier. 5. Always use conditioner after washing off the Henna which will not only seal the color and diminish the odor but will also impart a soft and shiny texture to your hair. 6. Remember to wear hand gloves before Henna application to avoid straining your hands and finger nails. 7. Apply some Vaseline along your hairline to prevent ugly strains. 8. In case of excessive dry hair, massage some coconut or olive oil on the hair before Henna application. This helps in retaining the moisture and prevent the hair from becoming more dry. 9. During winter, since Henna is cooling in nature, add a couple of cloves to the water while boiling the tea. 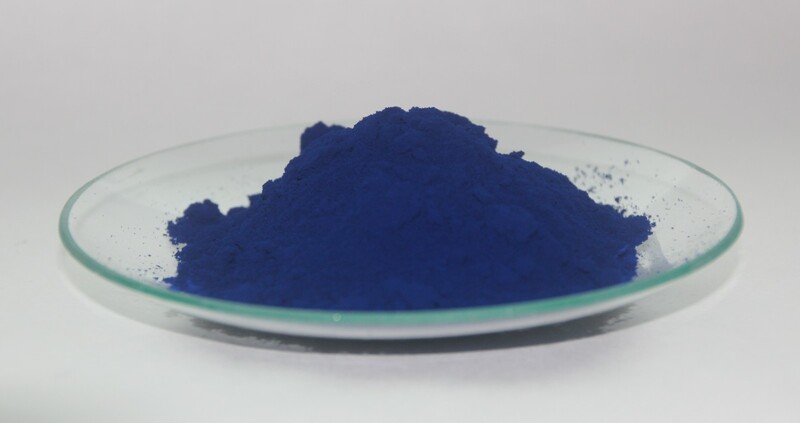 It helps in keeping the head warm and also imparts a richer color at the same time. 10. In case you want a darker burgundy tinge, add half a beet root to boiling water. 11. Check the label before buying Henna to avoid duplicates. 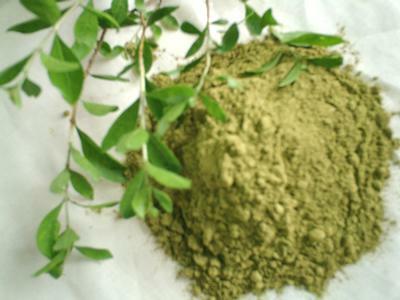 Always use pure Henna powder, which is the herb 'Lawsonia Inermis'. 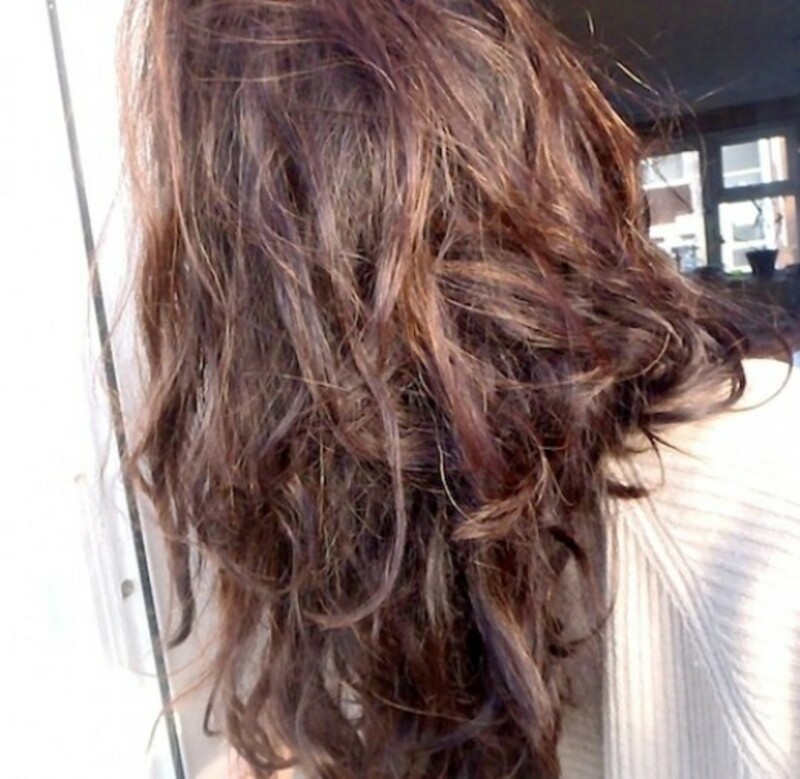 Henna when used as coloring aid is a better and natural option to hair color. It provides texture, shine, body and strength to the hair without any side effects. So ditch artificial hair colors and give this natural colorant a place in your daily hair care routine. Spices and herbs are not only great in taste and aroma but have several health benefits which includes making your skin youthful and beautiful if included in skin care routine. Simple natural tips for removing dark lips. A few skin care tips which is easy to follow and without any side-effects. Try them to look your best on your wedding.